Who will you gossip about when you move to NZ? Most of us like a bit of a gossip once in a while, so who are the big names you’ll be hearing when you make the move to New Zealand? Perhaps you vowed to give up a couple of vices for New Year – but maybe there were a couple you couldn’t bear to say goodbye to, like your love of celebrity gossip? 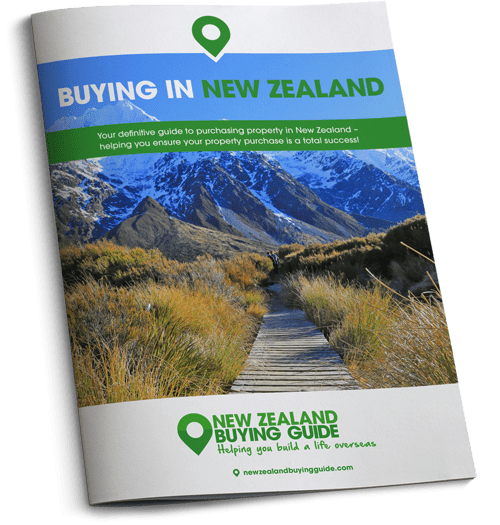 If you love knowing who’s dating who, and who’s in the midst of a monumental divorce battle, you may be wondering where to source your gossip when you make the move to New Zealand. They’re not quite the zealots for all things celebrity like the Europeans and Americans, but you’ll still be able to get your gossip fix in The Land of the Long White Cloud. To start you off on the right foot, and so you won’t be left wondering who everyone’s discussing around the water cooler, today we run through New Zealand’s most famous celebrities, and who you’re likely to be reading about once settled in. Who do people gossip about? Most gossip magazines, websites and showbiz sections of newspapers discuss all the same A-List stars we’re used to reading about anywhere else: pop stars, rappers, actors, and the stars of internationally popular TV shows…oh and let’s not forget those reality TV stars we all love to hate. The musical comedy duo who created hit show Flight of the Conchords are national treasures. Although Russell Crowe prefers to reside Sydney-side these days, he was born and raised in Wellington. Other Hollywooders include Peter Jackson, Director of the Lord of the Rings and The Hobbit movies, Karl Urban of Lord of the Rings, Star Trek and Bourne Supremacy fame, and Cliff Curtis, originally from Rotorua and star of The Walking Dead, Training Day and Live Free or Die Hard. Although a musician himself, Keith Urban is half of one of Hollywood’s golden couples, alongside Nicole Kidman. Supermodels are also favourites with the tabloids, most notably, Stella Maxwell, Georgia Fowler, Ashleigh Good and Rachel Hunter – Rod Stewart’s ex. Finally, we can’t possibly leave out Jermaine Clement and Bret McKenzie, the musical comedy duo who created hit show Flight of the Conchords and have been considered national treasures ever since. Many of the actors on Shortland Street, New Zealand’s most-loved soap, are also often seen in the tabloids. 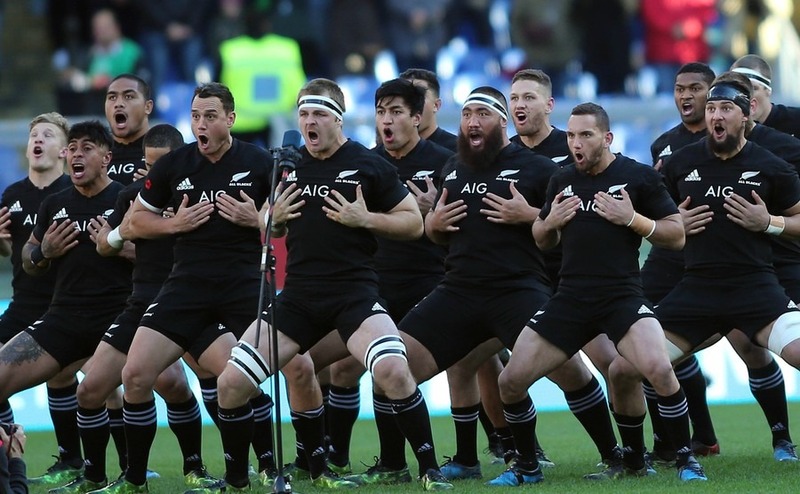 In New Zealand, sports stars are akin to rock stars, such is the love of sport in the country. All Black Dan Carter’s fame has only been heightened by the dashing good looks that secure him billboards and column inches. Ex-All Blacks player Richie McCaw isn’t adverse to a magazine spread or two with his glamorous wife, Gemma Flynn. Sonny Bill Williams is another firm favourite, who has impressed the nation by being on the All Blacks squad, and a decent heavyweight boxer out of season. Prior to converting to Islam in 2008, Williams proved ideal tabloid fodder with drink driving convictions, fines for antisocial behaviour and trysts with famous supermodels all making headlines. It’s not just the All Blacks that New Zealanders want to read about, the country’s cricket team, the Black Caps, have given us Brendon McCullum, who is much-loved for his fair playing style, and Daniel Vettori, who although retired from cricket is still considered a bit of a heartthrob. In short – if it’s gossip you’re after, you won’t need to go searching for it in the woods! Women’s Weekly and Women’s Day are popular traditional ‘gossip’ magazines, but if you get online you’ll find a range of websites including TVNZ. In addition, all of the national press have showbiz news in their papers, and on their websites. In short – if it’s gossip you’re after, you won’t need to go searching for it in the woods! When it comes to Kiwi politicians, you’ll need to be aware of Bill English, the current Prime Minister who came into office in December 2016 after eight years as Deputy Prime Minister. He’s the leader of the National Party, a central-right political party, and opposition to the other main political party, the New Zealand Labour Party. Helen Clark is another major figure you may be familiar with given she was Prime Minister of New Zealand from 1999 to 2008, and that she now works for the United Nations. Winston Peters is head of the New Zealand First Party. If you have any questions at all about making your dreams of moving to New Zealand a reality, give the Resource Centre a call today on 020 7898 0549.